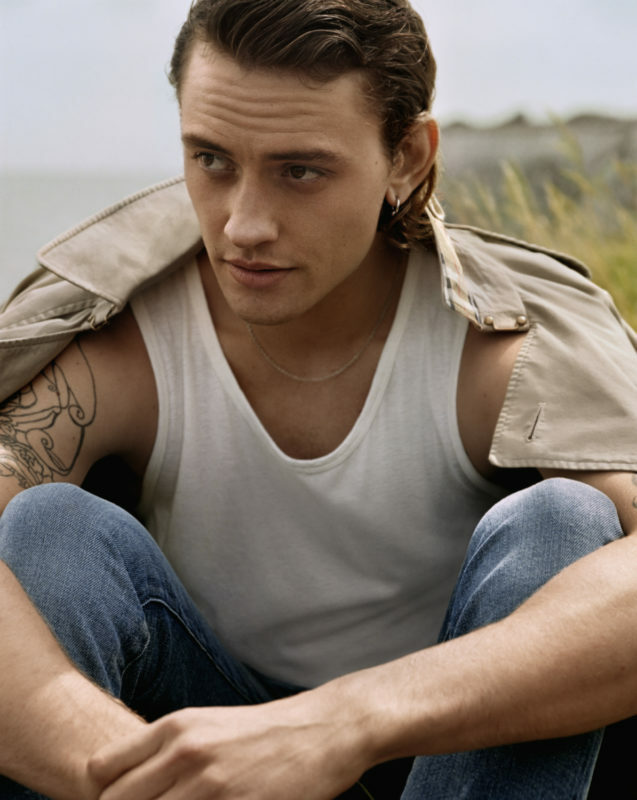 When Burberry introduced Josh Whitehouse as the face for Mr. Burberry in 2016, it seemed from an outside perspective to have all the hallmarks of an overnight sensation. Chosen personally by Christopher Bailey and well-known for his role in BBC’s swashbuckling drama series Poldark, he walks in the footsteps of other leading men such as Eddie Redmayne, Alex Pettyfer, and Max Irons, who have all been given the Burberry seal of approval over the years. Thanks to that, the 28-year-old musician and actor is well on his way to mainstream stardom, thanks to his broody good looks, solid acting chops and lean physique to gain traction. Now, Whitehouse returns as Mr. Burberry for the second time to front the third series in the Mr. Burberry line of fragrances, Indigo Eau de Toilette. 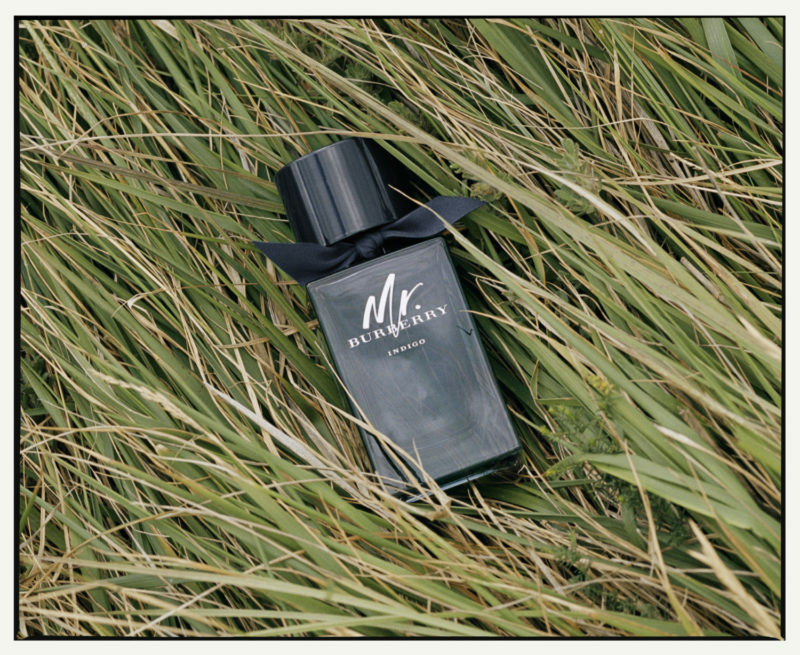 If previous releases evoke the swarming and urban world of London, Indigo embodies a more fresh and invigorating scent inspired by the breezy British seashores (a contrast to feverish London life), where photographer Alasdair McLellan captured Whitehouse for the campaign. We caught up with the Brit heartthrob, asked him what it’s like returning as Mr. Burberry and found out what was his first ever-grooming experience. Congratulations on your campaign. This is your second time working with Burberry for an ad campaign – how does it feel to be back for Indigo? I’m so happy to have been invited back to work with Burberry again. I love the brand and had such a great time working with them on the first campaign. So to have the chance to do it again was really exciting! In contrast to the urban cityscapes of the first campaign, how do you feel about the Indigo campaign, which was shot in the English Coast? London is a great city full of hustle, bustle and action, which is one of the many facets of the English lifestyle and regime. The beautiful English coast used in the Mr. Burberry Indigo campaign represents taking time away from the big smoke to relax and reflect. The original Mr. Burberry and Mr. Burberry Indigo are definitely different. Who is this new version of Mr. Burberry and what does he represent? Personally, I think that he is in fact the same man, but the campaign simply aims to show a new side to him – he is a man of contrasts and this is one of them. The original campaign was so city-focused, which reflected Mr. Burberry’s work life, whereas in this campaign, we see Mr. Burberry taking time out to rest in the countryside – one of England’s most beautiful and relaxing properties. As a musician, model and actor, how do you split yourself into these roles? “To do lists” are important – and it’s essential to prioritise! I tend to see acting and modeling as my job, which means it is my top priority in my day. If I have lines to learn or scripts to read, that comes first. When my working day is done, I have my evening or afternoon to dedicate to working on new music. And onto grooming, what was your first ever-grooming experience? Stealing my brother’s razor at the age of seven and attempting to shave my non-existent beard. Needless to say I managed to get it all off. You’re a man who is always on the go. What is your personal grooming secret that you never fail to adhere to? Keep it simple. As long as I am clean and fresh, I am happy. What do you look for in a cologne or fragrance? And how important is a fragrance to a man? Personally, I just look for a smell that instantly appeals to me. That might sound obvious, but that is what it boils down to. We look for something which represents our personalities somehow in the hope that other people will like it too. I think using fragrances is a very personal choice to both men and women. But I think people wear fragrances as an extension of who they are, a trace of their personality to trail in the wind and catch the attention of a stranger – or to leave on the pillow of a loved one – or indeed, to remember someone by when they are gone and somehow their scent is still with you.